Astrology is an intellectual study that swirls around science, math, and spirituality, to name a few. 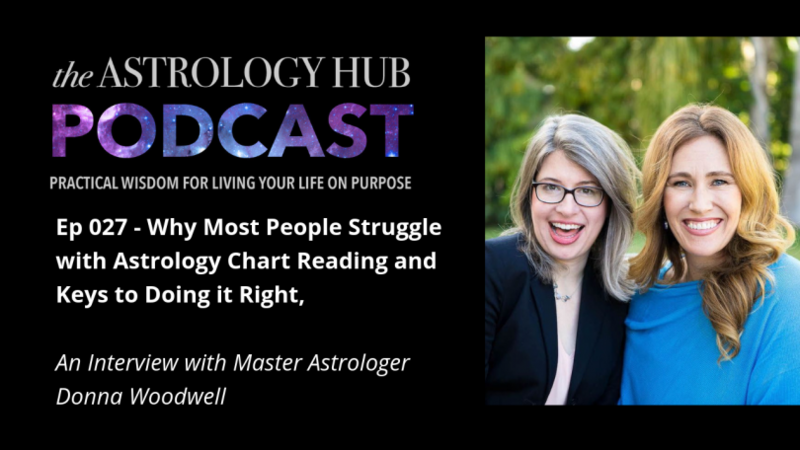 In this episode, Nina Elshof’s insight on 9 Star Key, Feng Shui (and so much more) expresses that no matter where we live or what language we speak, we’re all looking at the same stars—and they’re speaking to us. The overwhelming message is that a stage for a new era is setting, and we all have a vital role. The Special New Year Enrollment Period for the Inner Circle Ends Soon! 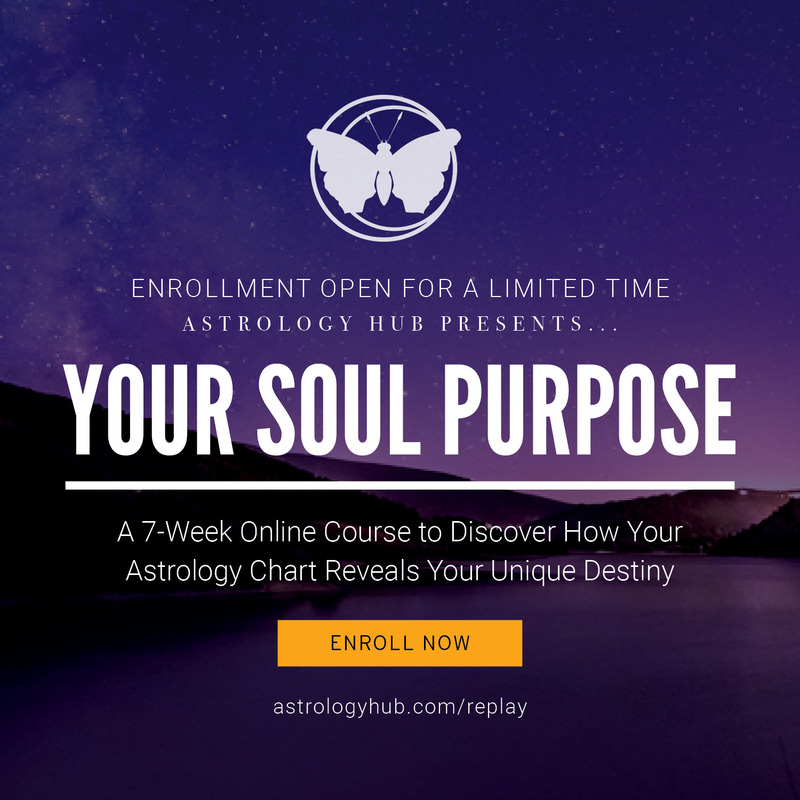 Astrology Hub’s Inner Circle is an online monthly membership community for spiritual growth and guidance from Astrology Masters for the coming year and beyond. In the Inner Circle, you will… 1. Get monthly training and forecasts by the masters, 2. Have your questions answered LIVE, and 3. Enjoy ceremonies and support in the community.